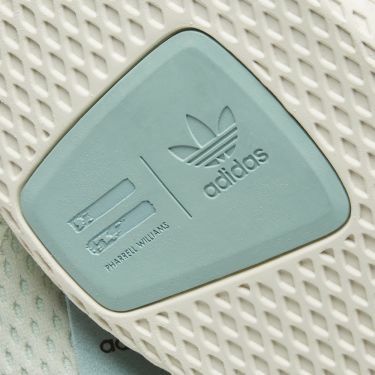 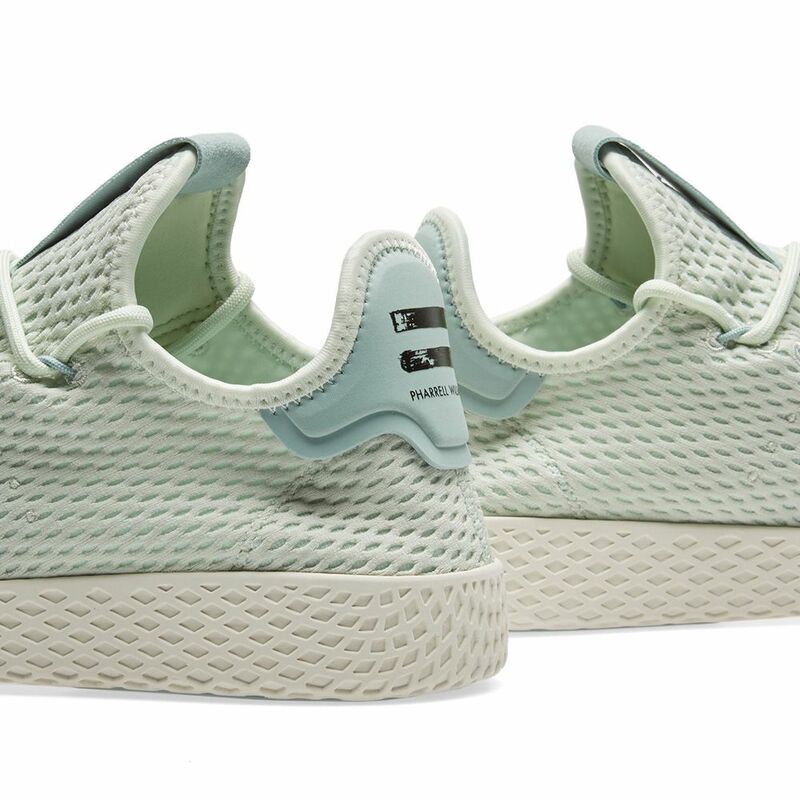 Renowned musician and designer Pharrell Williams turns his hand to footwear design again this season, creating a collaborative ‘Pastel Pack’ with adidas. 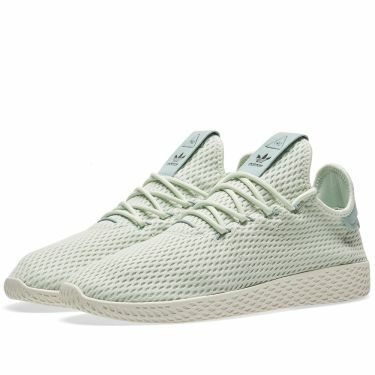 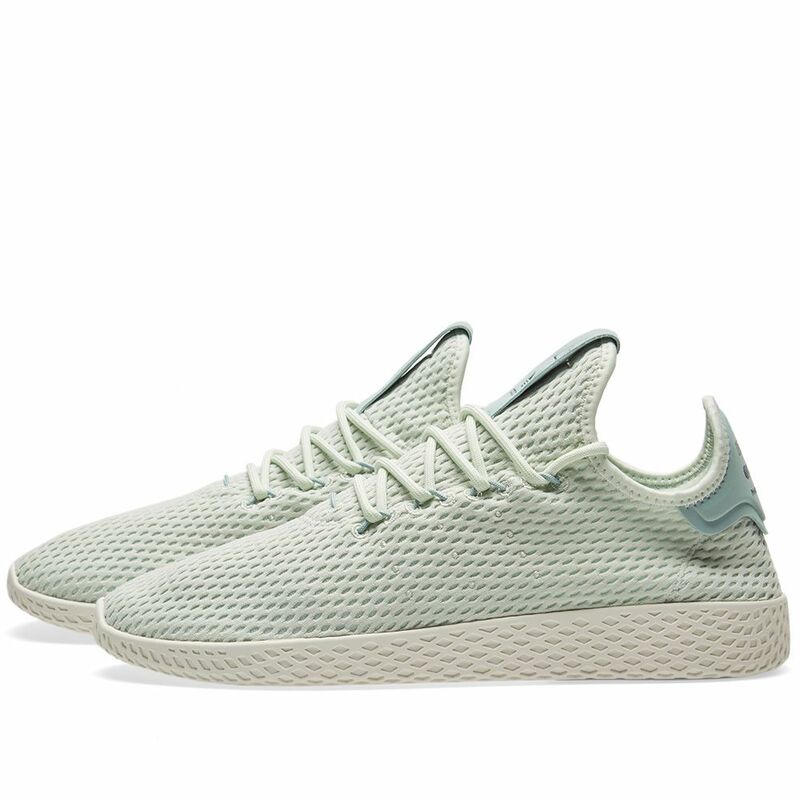 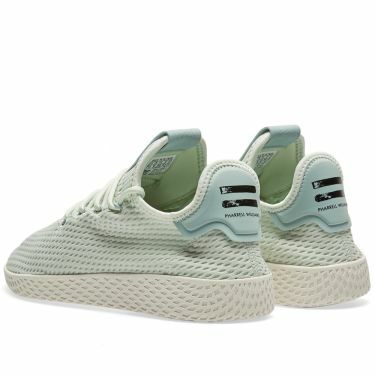 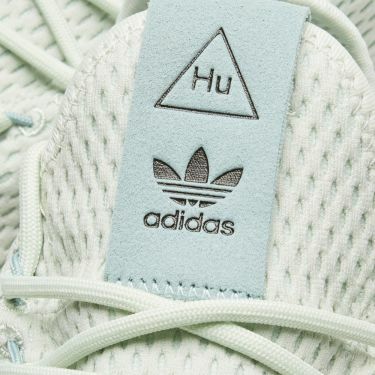 A bold silhouette that is sure to become a modern day icon, the Tennis Hu takes inspiration from elements of the classic Stan Smith and remixes them for a modern, design conscious consumer. This pair combine the clean profile of a court shoe with the proportions of a runner and sit atop a grid-patterned EVA mid and rubber outsole. 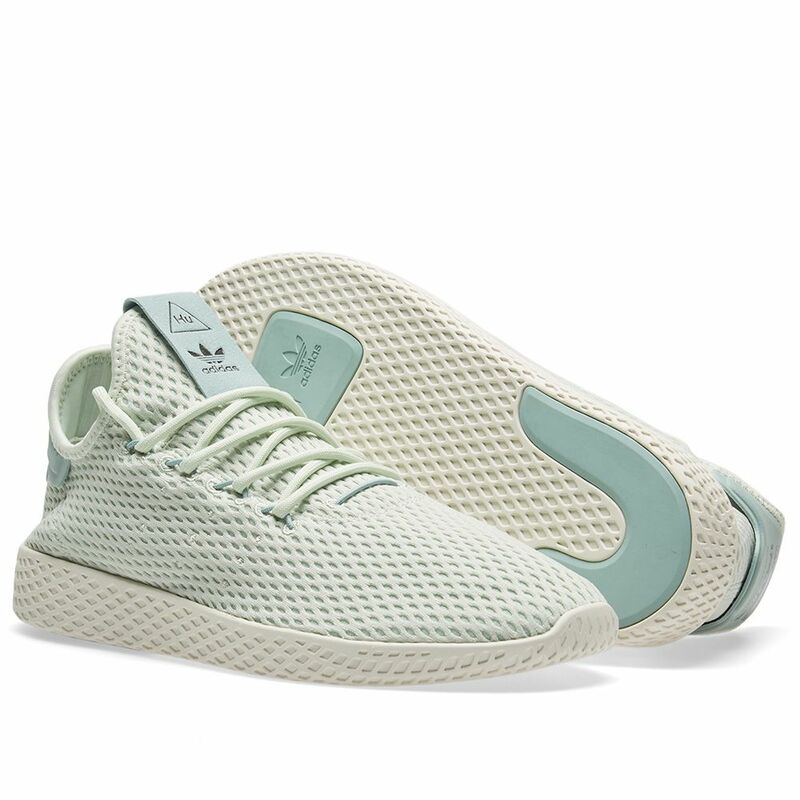 Celebrating the ‘hues of humanity’ this pair have a sock-like fit, cut from breathable mesh and feature pops of colour on the rubber outsole inserts. A Pharrell Williams Hu equal sign logo stands out on the heel and tongue label and signs this pair off with panache.